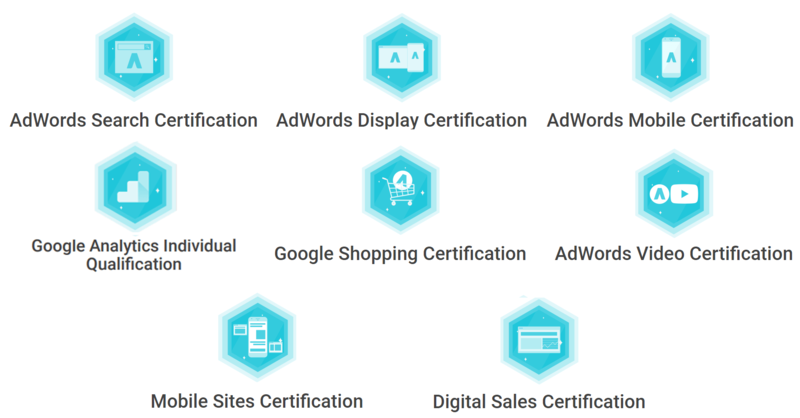 We are a Google Ads PPC Agency made up of certified experts with years of international experience in digital marketing. Our team manages marketing campaigns in the USA, Europe, and the Middle East. Google Ads is still a relatively unknown advertising medium in Montenegro, and our goal is to change that. Google has started the service in 2001, but it has become popular in the region just recently due to increased digitalization and the benefits it offers. If you’re not satisfied with your current marketing campaigns which have probably cost you a lot of money and you’re looking for a better solution or you simply want to improve your business results with a relatively small investment, you’re in the right place!